For Microsoft, the E3 2011 recipe read much like E3 2010's—Kinect, and lots of it. The head of Microsoft's Game Studios noted the company's focus on the device and said at some time in the future, all first-party games from the Xbox 360 maker will include Kinect support. 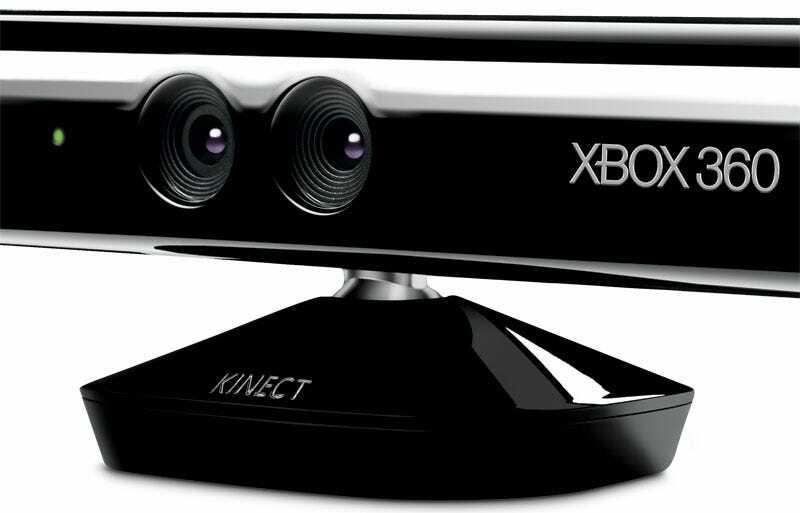 "It's not a mandate that everything we do in first-party has to support Kinect right now," Spencer told GameSpot. "But I will say, specifically with voice, that there are some things that just seem to make navigating and playing games so much easier, that I would guess the answer will be yes in the end, that you'll see all first-party games using some form of Kinect functionality." Spencer cited voice control and head-tracking view support in Forza as examples of how Kinect can enhance a core gameplay experience. "I think there's some specific examples where Kinect makes everything better." The device has been available to consumers for less than a year, and many have a popular conception of Kinect-supported titles as a full-service experience, with motion as the central control system and voice support included. At E3 2011, we got a broader picture of Kinect as an adjunct experience that still adds value to traditional control games, such as Mass Effect. EA Sports had pondered what to do with the device, not wanting to append tack-on minigames or deliver gimped ports of its simulation titles. This year, EA Sports president Peter Moore said titles such as Madden NFL would support Kinect in the future (likely 2012), citing voice-activated playcalling in the football title as one likely feature.